Stuck for inspiration for your next interior design project? 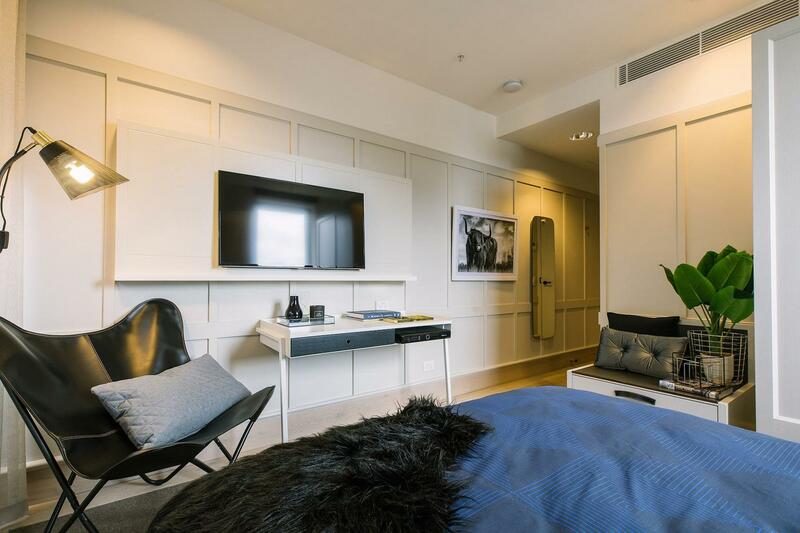 Then you need to check out the latest and greatest blogs, from our very own Aussie interior stylists and trend setters, the sort of people who decide what is hot, or will be very soon. Getting inspiration is the first step in any interior project, and the pros know what they are doing - so it makes sense to check out what they are up to. After all it's the decorative finishes, furniture and accessories that you choose that puts your personal stamp on your home. So without any further ado, and in no particular order here are 20 interior bloggers you need to watch in 2019. And be sure to check out their Instagram, Pinterest and Facebook profiles too, because this is often where all the interior eye candy and design inspiration is. 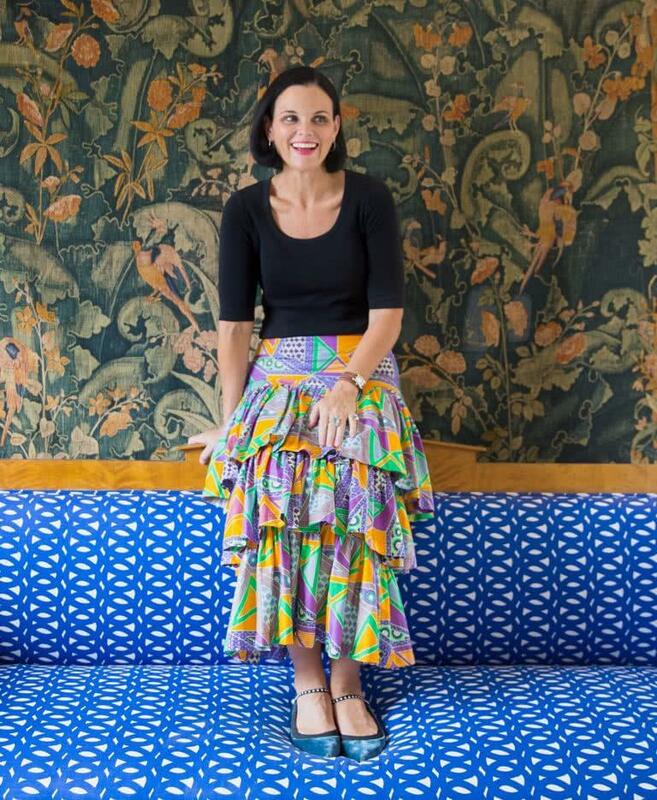 Put multi-talented Brisbane-based interior designer Anna Spiro on your radar if you appreciate textiles. Her philosophy is that, 'Rooms...should all endeavour to, truly reflect the lives of the people who own them'. We couldn't have said it better! 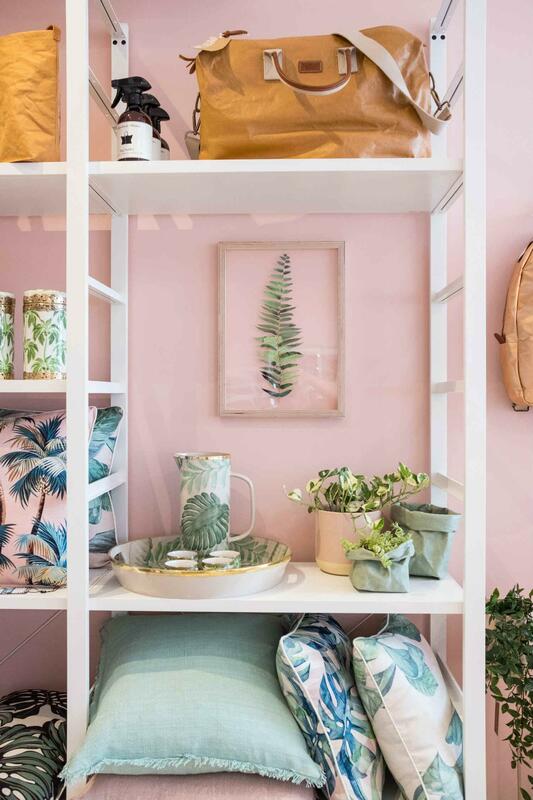 She has her own eponymous titled range - Anna Spiro Textiles - some inspired by repeated sojourns to Hawaii, while others hark back to a vintage yesteryear. Peruse her (now defunct) blog, Absolutely Beautiful Things, which also became a book of the same name. It will give you the confidence to put together a home that uses elements you love, and inspire you to see your old belongings in a new light. Take a peek at her Instagram for an idea of what she is working on at the moment. 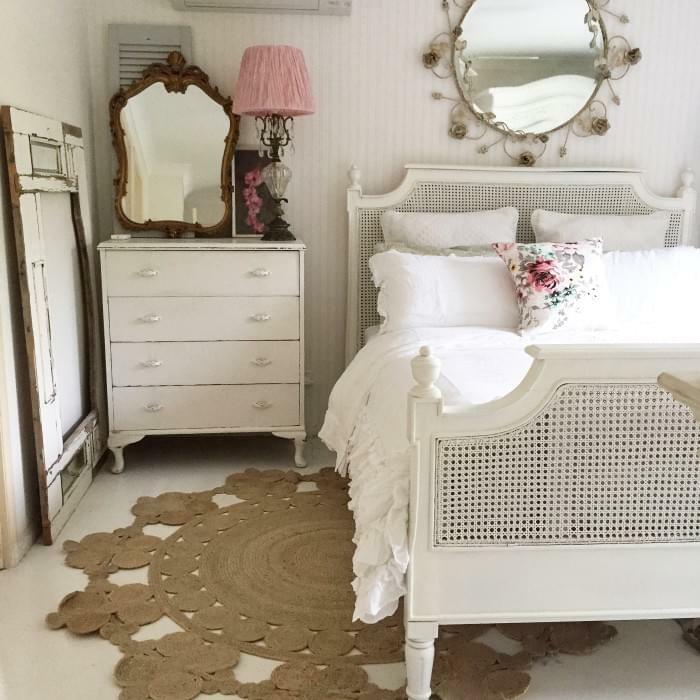 If you like white and are partial to a bit of shabby chic and rustic charm for your interiors, then bookmark Paint Me White. Sandy is the Gold Coast blogger and decorative painter behind it, who also runs a shop by the same name. If upcycling and transforming old or unloved pieces into something special is right up your street, then you will be in heaven here - why replace when you can re-paint right? And if you are lucky enough to live on the Goldie, why not pop into her store at Mudgeeraba, Shop 3A Mudgeeraba Village Shopping Centre. If not, then there is always her Insta for inspiration. Sandy also runs workshops on how to DIY upcycling. Did you know that Kmart hacks are a thing? Well they are, and if you followed Gina Ciancio's Style Curator blog you would be across all this. 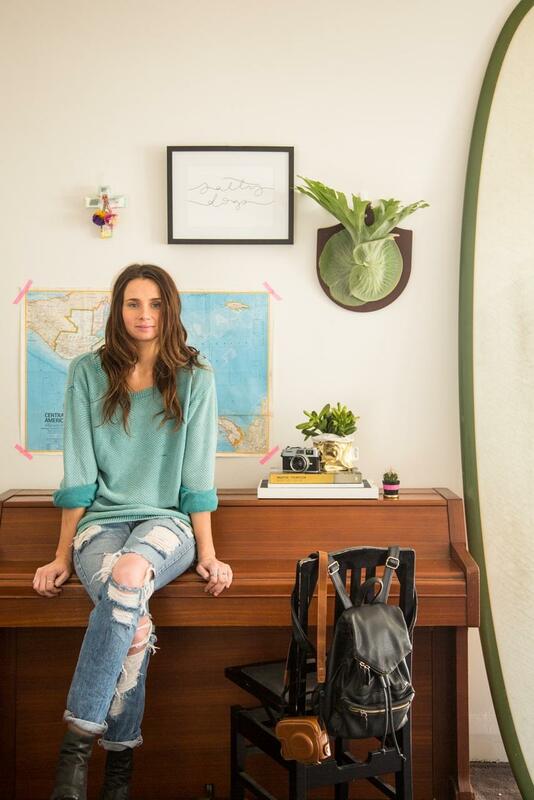 Her life mission is to share her love of all things decorating and design, and help you create a more stylish home. And boy is she good. Check out what she did to her outdoor area. 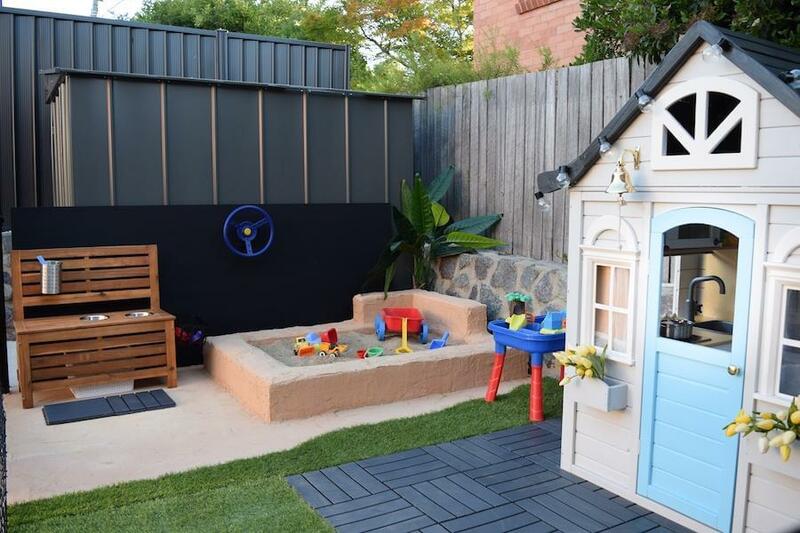 A humble Kmart timber cubby is given a whole new life after a brush of her magic wand. How lucky are her kids! Otherwise her website is a veritable treasure trove of curated images, styling tips, DIY projects and even building advice. There are also room reveals of her new laundry, bedroom and pretty much every other room in the house - not forgetting the outdoor areas. You can also follow Gina on Insta, Facebook and pretty Pinterest. 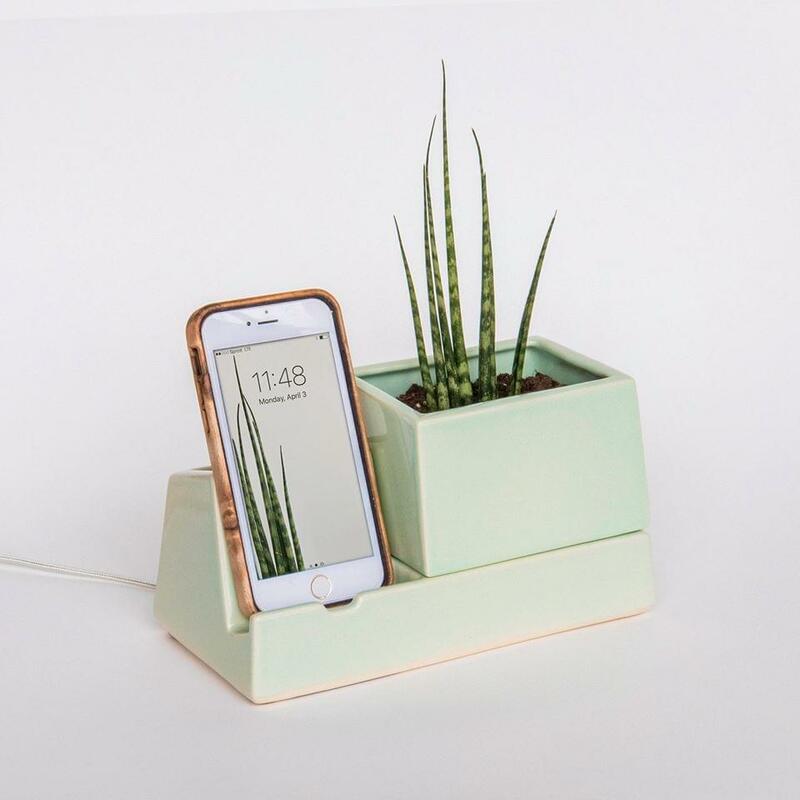 If you want to, 'live a modern lifestyle whilst treading lighter on our planet', then check out State of Green - Jenny Tranter's blog that showcases sustainable products and interior designers, and upcycled design. 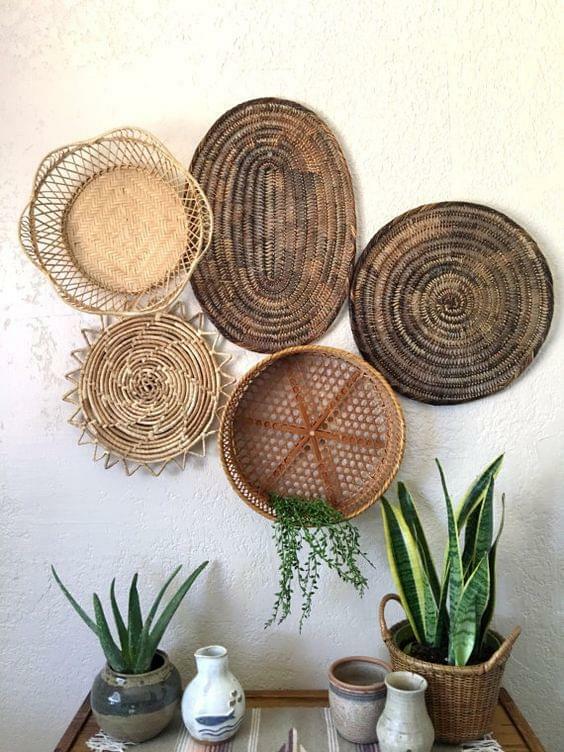 Check out her Instagram for eco homewares, kids gear and general inspiration. If you are looking for impeccable styling tips then be sure to follow Fiona Michelon, a freelance interiors and product stylist. Fiona has worked with just about every leading interior title, including Real Living, Inside Out, Woman's Day, Grand Designs, Home Design and Australian House & Garden. As expected her Instagram images are beautiful, with clean lines and a minimalist aesthetic dominating proceedings. Don't have the time or energy to spend wading through the 1+ million shops on Etsy? Well, thanks to site Cut Above the Retsy, and curator Mélanie Beauvironnois, you can peruse the cream of the crop at your leisure. The best thing is that it is regularly-updated and searchable, so you know you are browsing the latest and greatest products from the online marketplace. Or check out ACATR's Pinterest boards. For an insight into family life and the ups and downs of Belinda and her various projects then her blog roll, The Happy Home, is an uplifting read. Her objective is to create a happy home for her family, full of stylish, livable and affordable spaces. But there is also advice, like how to choose tradies and build a team for your reno or fun for the kids with a DIY craft project. Belinda has been blogging for nearly a decade - which is long in internet years, so kudos to her for sticking around and entertaining us. 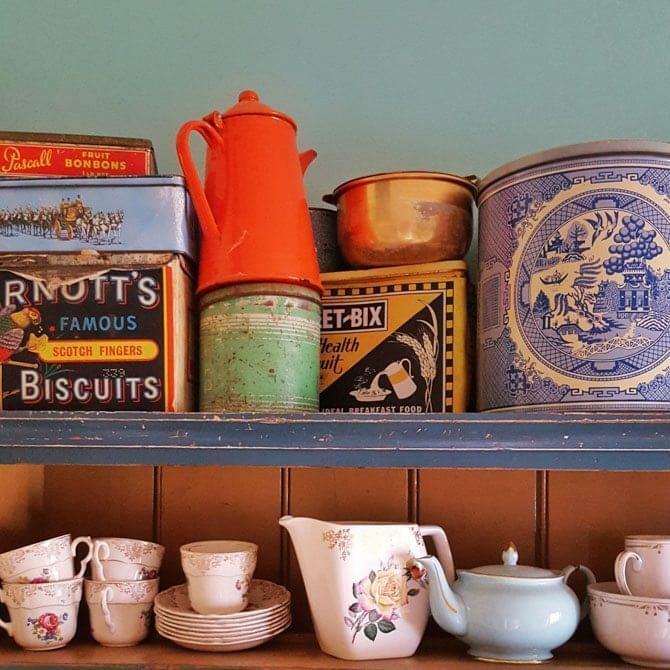 Journalist turned blogger Maya Anderson has opened her, and others', homes with her House Nerd blog, with generous and stunning photography a real highlight. She is a self-confessed nerd, which is great for all of us as she shares all the tiny details about her various projects. A practical example is her Pros and Cons of Doing an IKEA Kitchen post - jam packed full of on-point advice. Full marks for a creative blog title surely goes to ish & chi, which is short for fish & chips, a design blog by interior designer Vivian Panagos. Here you will find home tours, interviews with leading creatives and tons of high quality imagery. There is also an insight into the reno of her Sydney home and even coverage of her wedding. It's not all girls out there in interiors bloggerland, thanks to TLC's director Chris Carroll who evens it out slightly for us. As an experienced stylist and interior decorator you can expect a mix of skimp and splurge decor, with a strong emphasis on giving your maximum bang for your buck. Case in point, this post on Kmart's 2018 homewares range which is affordable and stylish. 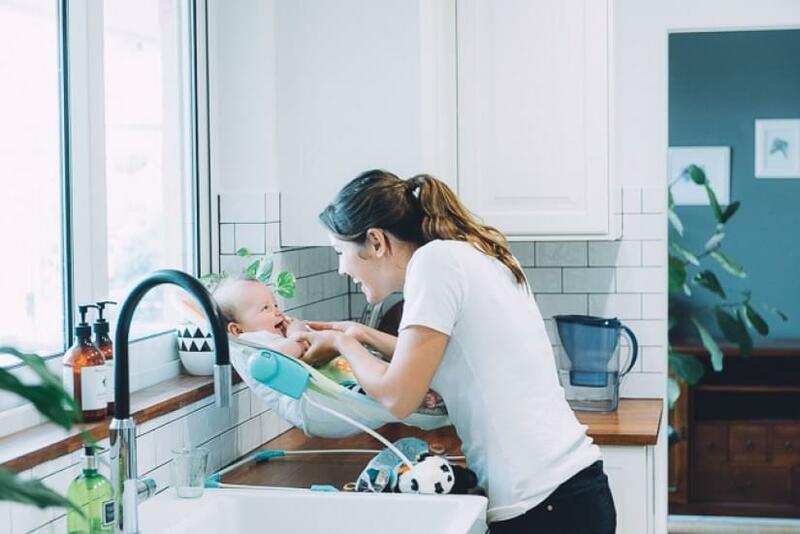 Another blogroll with drool-worthy photography, Loni Parker's Adore Home Blog has since morphed into Adore Home Magazine - an online-only magazine that is also printed quarterly. On the blog expect interior news, all the latest products, design inspiration and home tours. And of course, the Insta posts are worth a scroll. 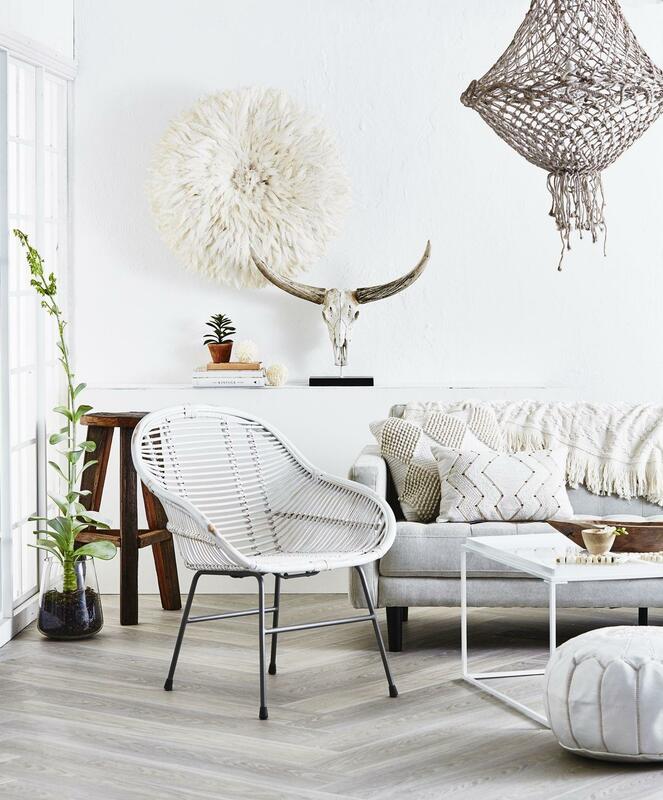 You don't have to live near the beach to have a beach house vibe, but you do need rock solid style tips and inspiration for your interior. 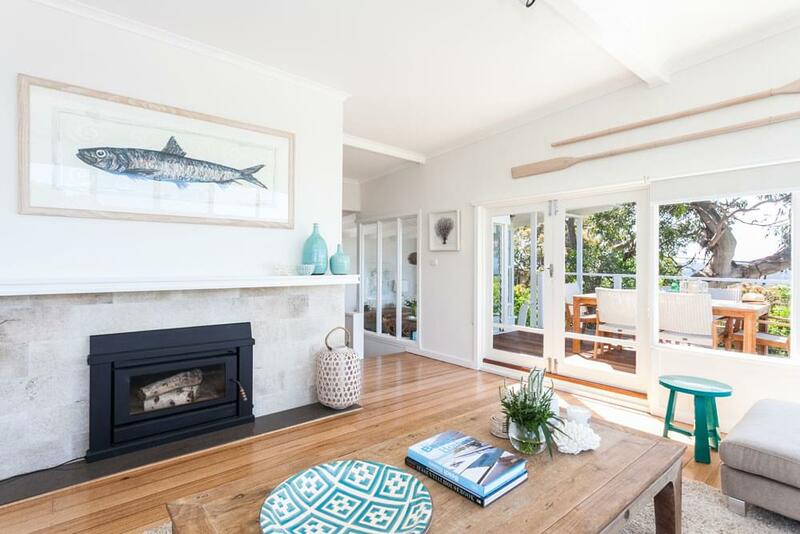 Thanks to Coastal Style, a blog by Anglesea resident Melissah, you are able to get tips on decorating, ways to save money and, yes - how to create a beautiful beach pad. There is even a dedicated Beach House decorating Guide, as well as Pinterest, and of course, Instagram. Whoever thought you could get advice about working with tradies, renovating and interior styling all in the same place. 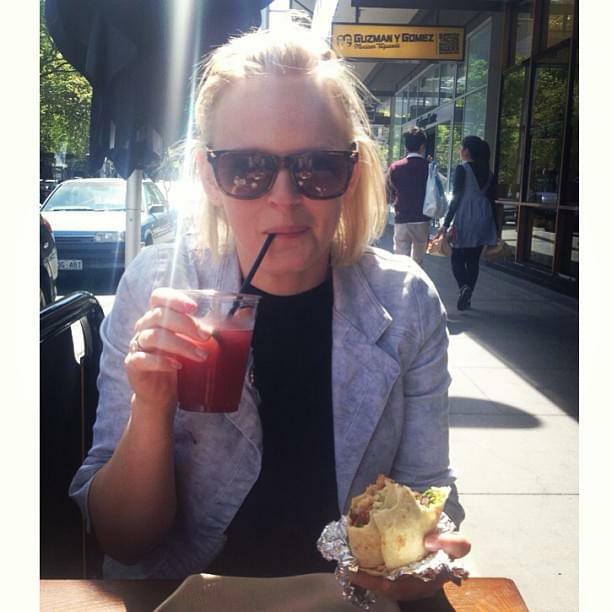 Well, thanks to Nicole, who is behind The Builder's Wife blog you can access all sorts of useful articles like Stereotypes in the Construction Industry, Inspiring Summer BBQ Areas and much more. And when she is not blogging, or chasing the kids she is working with her hubby to, 'build, renovate or extend your dream home'. 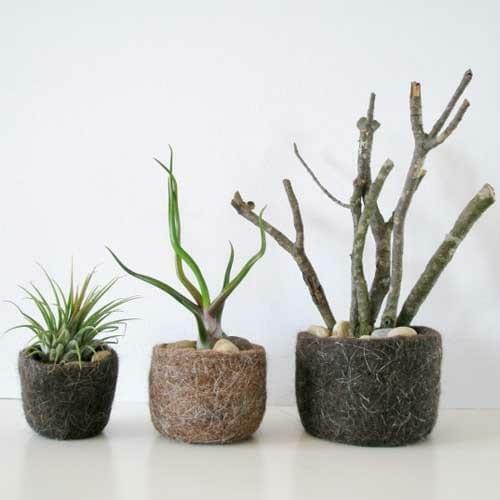 If sustainability is important to you - and it should be - then bookmark the Recycled Interiors blog by Helen Edwards. The blog and site is all about blending the old with the new, DIY, sustainability, health and happiness - what is not to like about that. It is also a resource with advice and tips on finding and sourcing sustainable designers, builders, decorators, as well as ethical and fair trade pieces for your home. Ex-The Block contestant Katrina Chambers has graced our small screens, but has also been a dedicated blogger since 2006. She is also a licensed real estate agent - impressive! 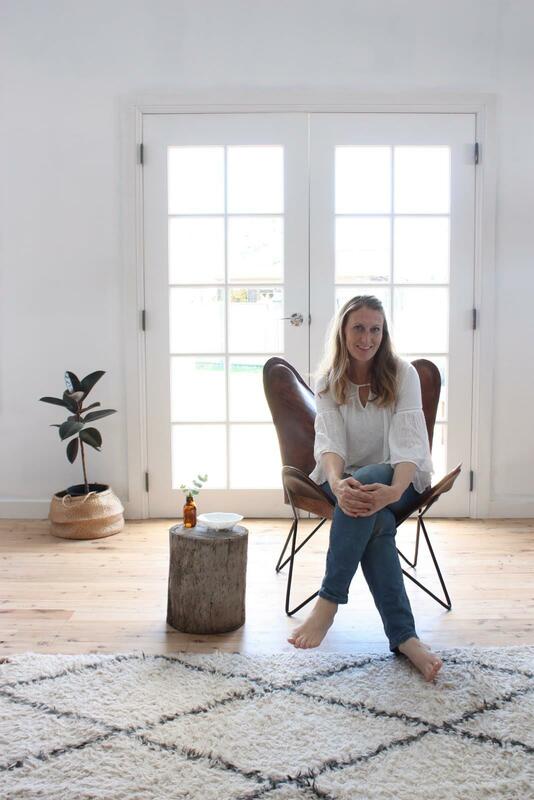 Besides the blog, which is chokka with great advice on DIY/How to, interior styling and home building; there is also a 'floor plan' tab with Katrina's insights on what works and doesn't. Tons to keep you busy here, as well her Instagram, of course. If you are looking for a blogger with serious street cred then be sure to visit Shannon Fricke's blogroll. 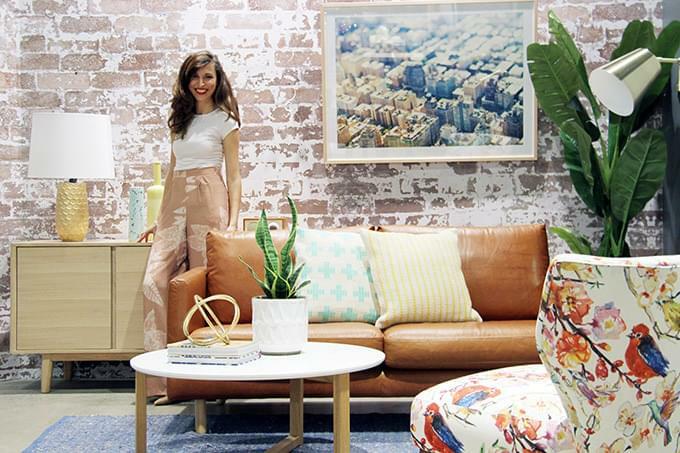 She has three books on interiors/styling to her name, Sense of Style: Colour and Sense of style: Space and How To Decorate - and she has been on the telly loads (Channel 10's The Living Room and HOME on the LIfestyle Channel). Shannon also has her own range of homewares and bed linen - testament to her superior design chops and sense of style. 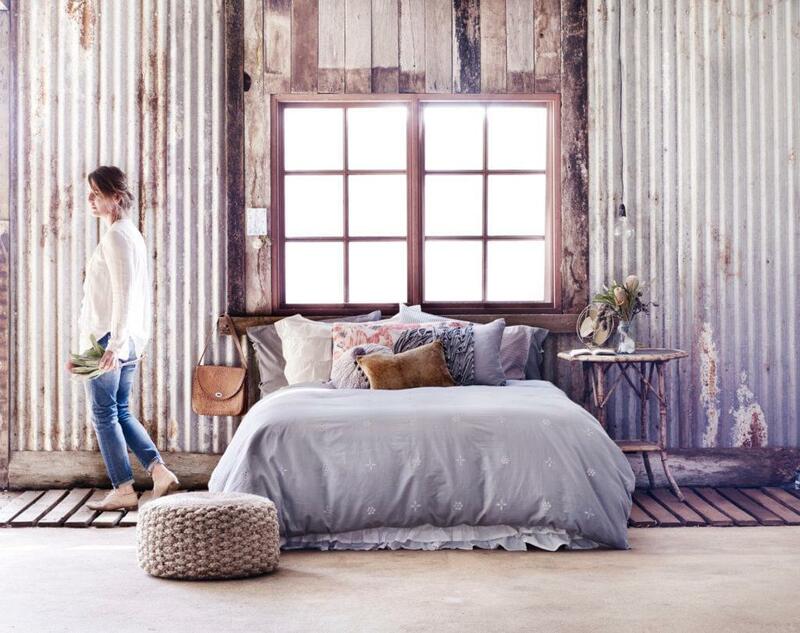 If you want interior design inspiration from Australia and beyond Design Addicts is a 'platform', 'to explore and share great design from Australia and around the globe'. 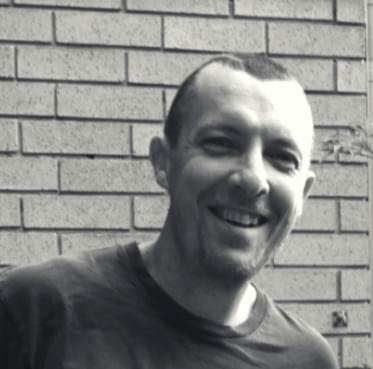 Rather than being a single blogger a team, 'searches for the new, the sublime and the exciting'. 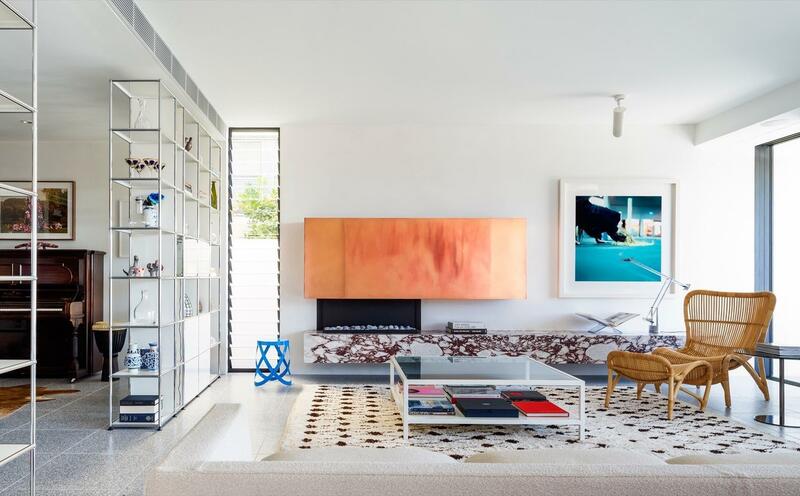 This includes this rather desirable Bondi interior courtesy of architects Tobias Partners. If you are more of a pictures, and less of a word, person then stylist Tahnee Carroll's site is definitely worth a look. 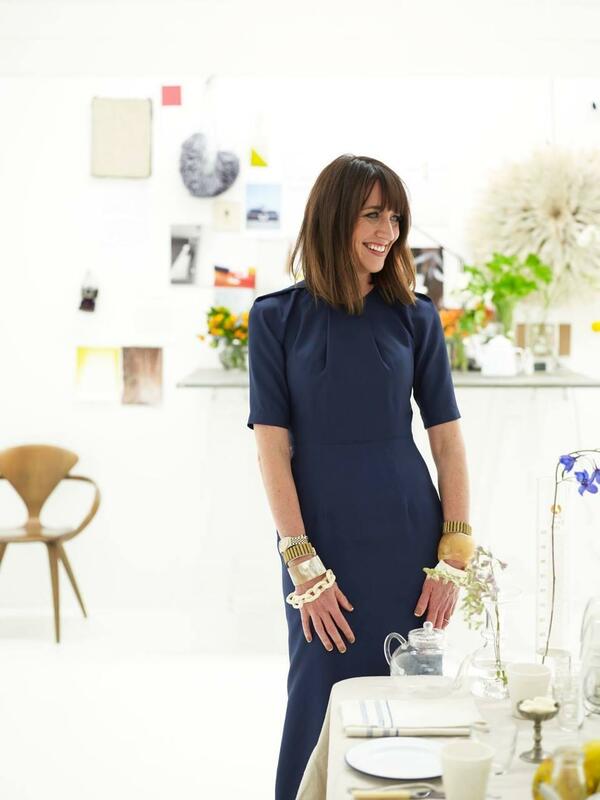 She has worked on all the big interior titles including Inside Out, Australian House & Garden, Grazia UK, and Homes and Gardens Magazine UK - as well as work for numerous homeware brands. Her Insta handle is taper_jean-girl, which says it all really. 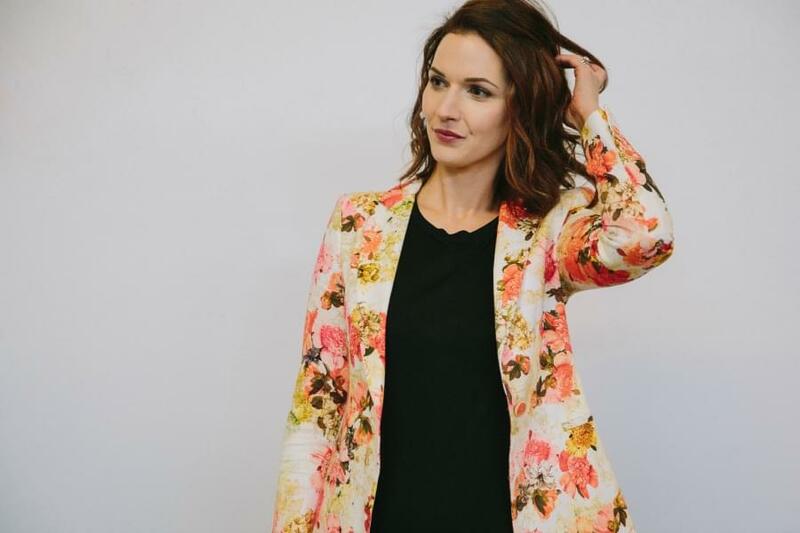 It is very likely that Megan Morton is on more than a few favourite stylists lists, and why celebs, magazines and just about everyone else wants to work with her. If you want 'luxury atmospheres' for special occasions put her on your speed dial - or just hang out on her site and try keep your jaw off the screen. No just another blog, #notamodelhome, is so much more than just beautiful interiors. It touches on decor, landscaping, shopping, and working with tradies and architects. 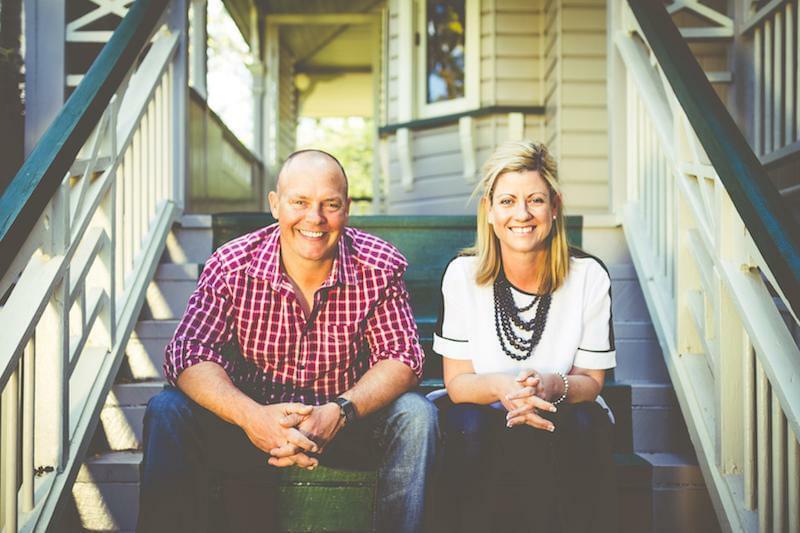 All essential life lessons Caitlin Judd learned while renovating their home in Canberra. With sections on 'How to' to 'Style' and 'Decorate' you will undoubtedly come away educated, and with a smile - as her writing is infectiously upbeat and funny. She is also constantly, 'on the lookout for designers to profile, businesses to interview, products to review or bloggers to collaborate with' - so sharing ideas is the name of the game here. Where can you still buy a family home for under $500k in 2019?